Hugh ‘Wolverine’ Jackman voices our thoughts when he says, “To me, the smell of fresh-made coffee is one of the greatest inventions”. Admit it, tea is the most popular beverage in the world, but coffee lovers would vehemently protest saying their choice of beverage isn’t too far behind. 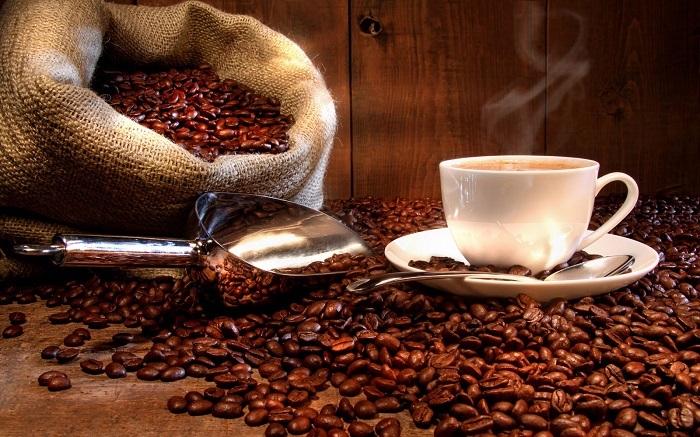 This drink often gets condemned when the question of health arrives, but recent studies have shown that the positives of coffee, without a doubt, outweigh the negatives. The first step to acknowledging this truth is to accept the fact that caffeine is not the only component in coffee. Coffee has a plethora of nutrients which can be extremely beneficial, provided we know where to get the best of it. 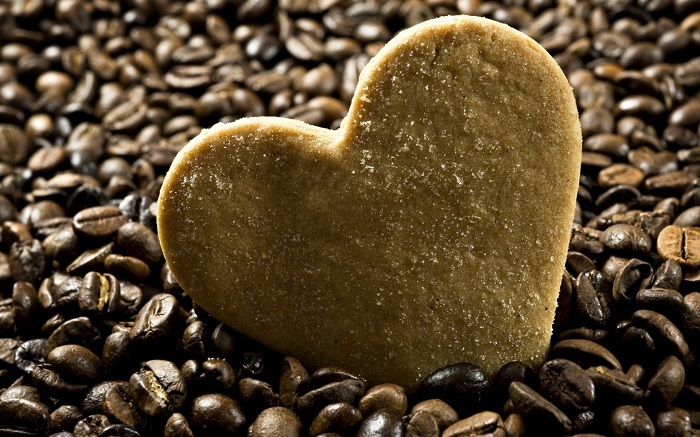 Also, to enjoy the advantages of coffee, it need not always be decaffeinated. Just make a few elementary changes to the way you brew your coffee, as well as the quantity you drink, and you can see a vast change in your health. Coffee keeps you awake the night before an examination–everyone know about it. However, to know more about its other benefits, read on. 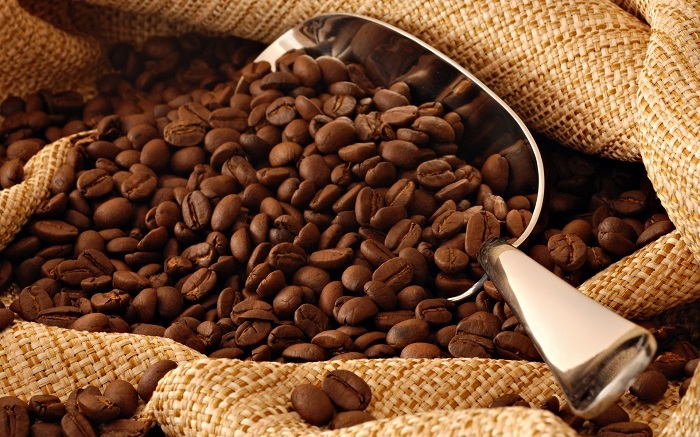 According to the popular notion, the Arabs were the first to have grown coffee in the Arabian Peninsula. As the legend goes, Kaldi, a shepherd from Arabia, was dancing around a small shrub with red cherries. He later realized that his happiness could only be attributed to the cherries he had plucked from the fragrant plant and eaten. News of this powerful plant reached a local monastery who tried using the beans to stay awake during long hours of prayer. The plant and its fruit worked wonders and its popularity soon reached other parts of the world. 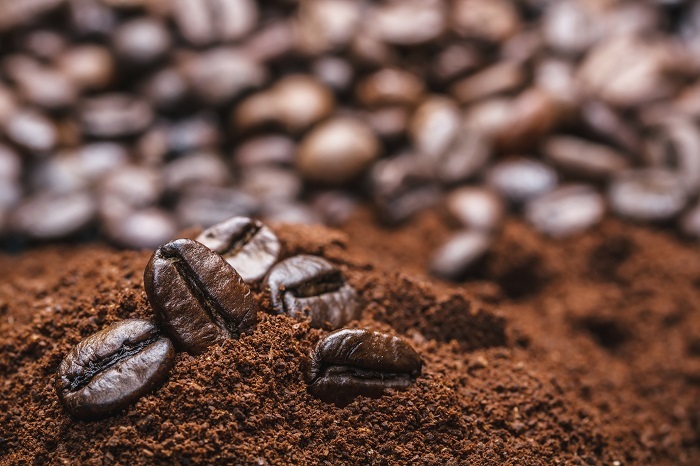 Historical evidences found in recent times however suggest that the coffee bean was cultivated originally in central Ethiopia, from where it moved to the Arabian Peninsula. 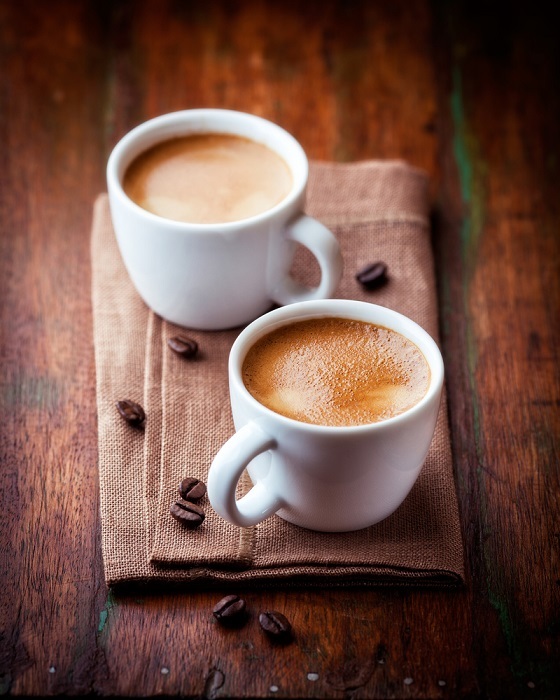 Coffee acts as a catalyst for our brains to produce various important chemicals like dopamine and norepinephrine. What most people don’t know is that it also teaches our brain to block those that are not so essential. For instance, caffeine helps eliminate a neurotransmitter called Adenosine, which hampers proper functioning of our brain. This process helps us become smarter and more mentally active. For a long time, scientists have attributed the prevention of liver cancer to regular consumption of coffee. However, that’s not the only effect this popular beverage has on our liver. 4 cups of coffee on a regular basis can avoid various other diseases of the organ, including fatty liver, cirrhosis and hepatitis. 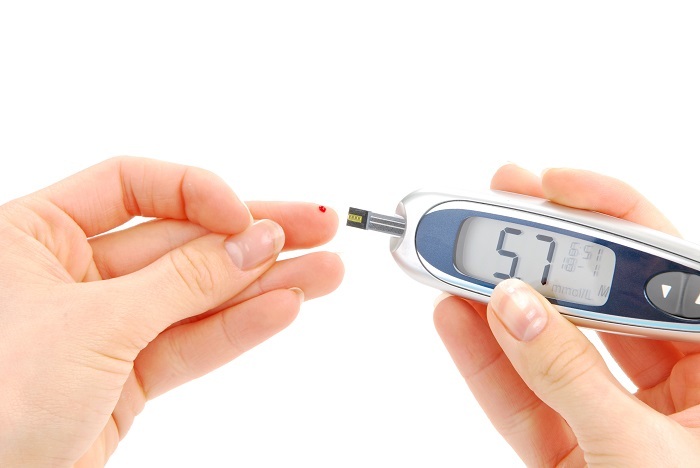 Cases of Type 2 Diabetes are on the rise in recent times, with more than 300-million people being afflicted with this deadly disease. 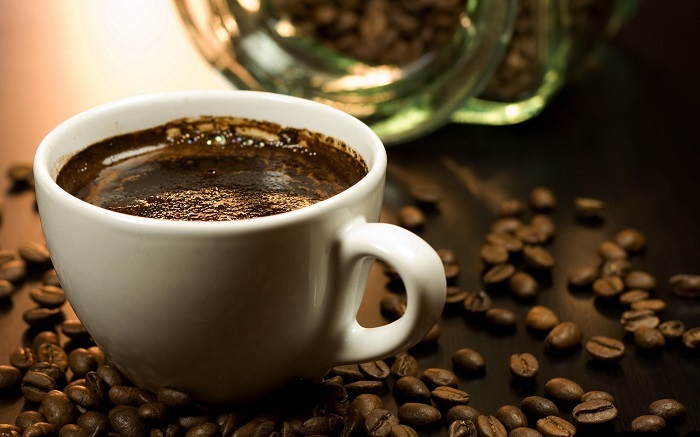 However, you might have some respite if you are a regular coffee drinker, since this beverage has the potential to reduce risk of Type 2 Diabetes. For people who are not regular coffee drinkers, an occasional cup now and then might slightly increase your blood pressure. However, that’s only because you are not used to it. When you consume it on a daily basis, this drink might actually protect your heart, especially if you are a woman. So next time you have coffee, don’t worry about getting a heart attack. Tired after a hard day’s work and you feel that you just need to plonk yourself onto the bed? Drag yourself into the kitchen and make yourself a cup of your favorite coffee. You will be up and about in no time. 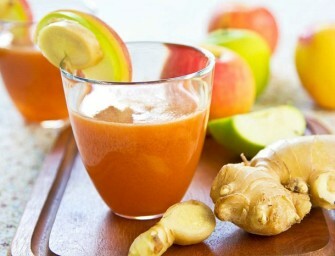 Try the same in the morning, and you will soon snap out of your drowsiness. This happens because caffeine is a brilliant stimulant that makes you more alert than usual. Several studies have shown evidence that drinking coffee on a daily basis can make you live longer. Yes, that’s right; coffee reduces the risk of premature death, according to research conducted by the National Cancer Institute. This means you no longer have to feel guilty about gulping down three cups of coffee each day. 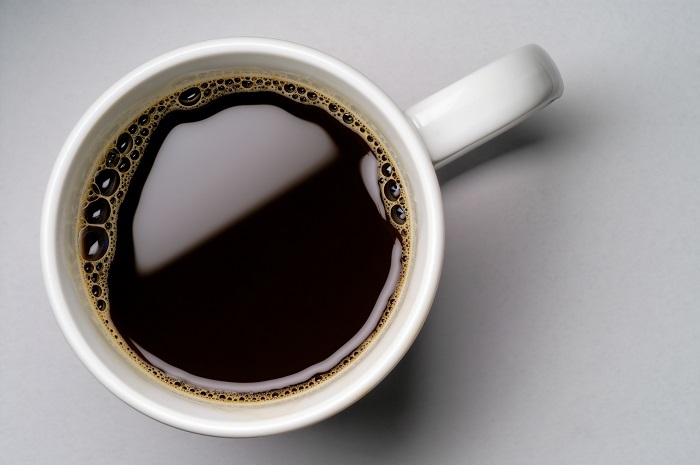 Another benefit of coffee is that the smell of this well-loved drink is enough to drive away all your worries. 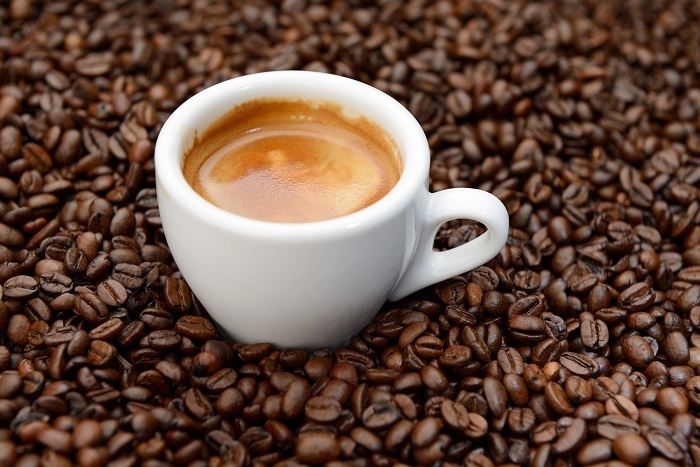 Caffeine can prove to be an excellent stress-buster, especially when you are sleep-deprived, since the aroma of freshly brewed coffee inhibits brain proteins that cause anxiety. This neurodegenerative disorder is quite common and can sometimes be fatal too, depending on its intensity. 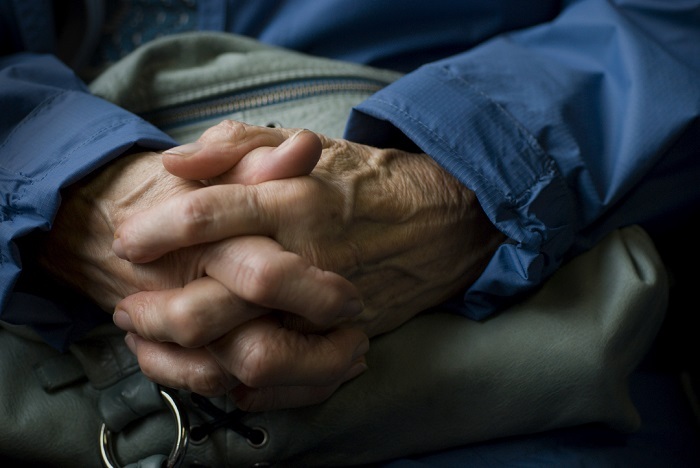 Like Alzheimer’s, Parkinson’s is a result of the lack of brain neurons that generate dopamine. 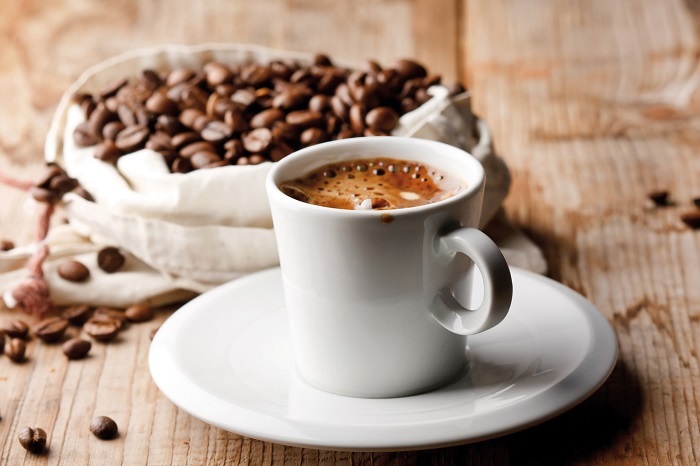 Since coffee facilitates the production of dopamine, the drink reduces the risk of Parkinson’s disease by at least 60%. 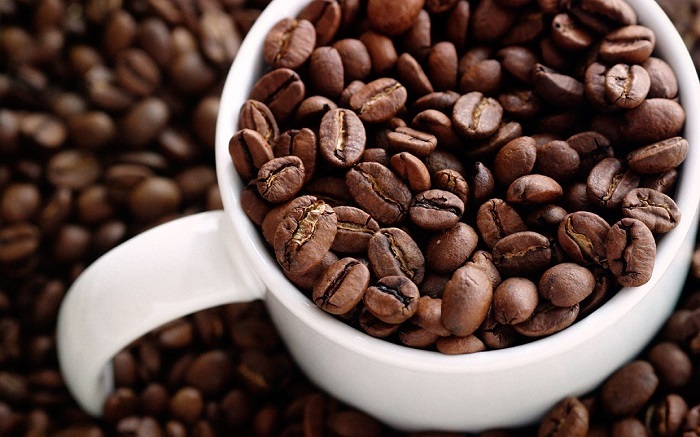 After numerous studies and surveys conducted by reputed educational institutions, it has been discovered that people who drink at least four cups of coffee per day have 40% less chances of acquiring skin, colorectal and liver cancer. Coffee, as we all know, contains caffeine, but it also has other antioxidants that can do wonders for our health. In fact, if you are a regular drinker of more than four cups a day, it can supply more antioxidants than fruits and vegetables can. This beverage also contains nutrients like magnesium, riboflavin and potassium. As we know, coffee helps improve our brain function drastically. As a result of the chemical reactions that caffeine facilitates inside our brain, we end up with a better memory. This benefit can be best enjoyed when we have at least two cups of coffee each day. 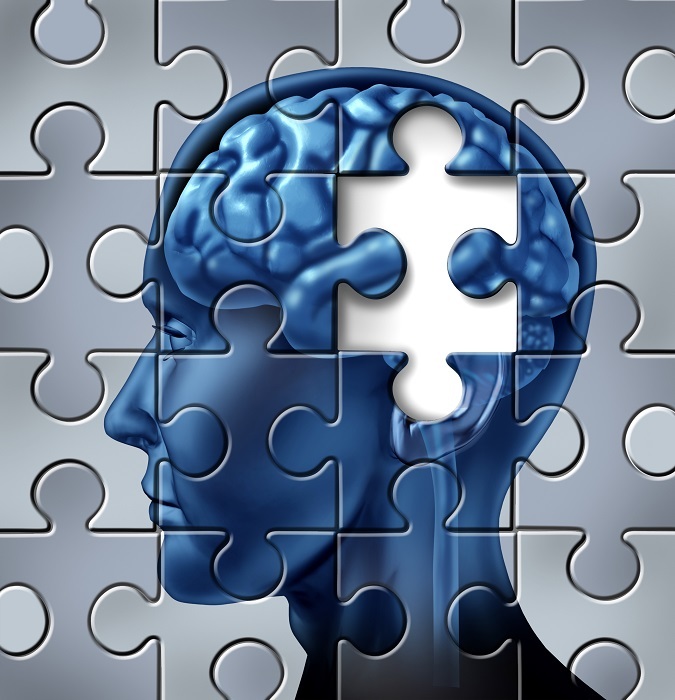 Nowadays, Alzheimer’s disease has become quite a common occurrence amongst people who are above forty-five. Several studies have shown evidences of the fact that drinking coffee can help reduce the chances of being afflicted by memory loss and Alzheimer’s by almost 60%. Drinking this beverage can burn fat and those extra calories, hence making it easy for anyone to lose weight. It has been proven that athletes who drink about two cups of coffee each day can burn 15% more calories while working out. 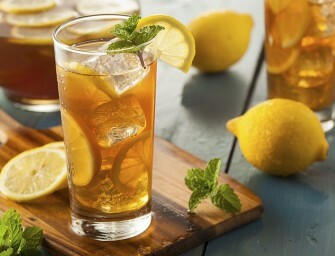 Moreover, our metabolism rate increases with daily consumption of the drink. 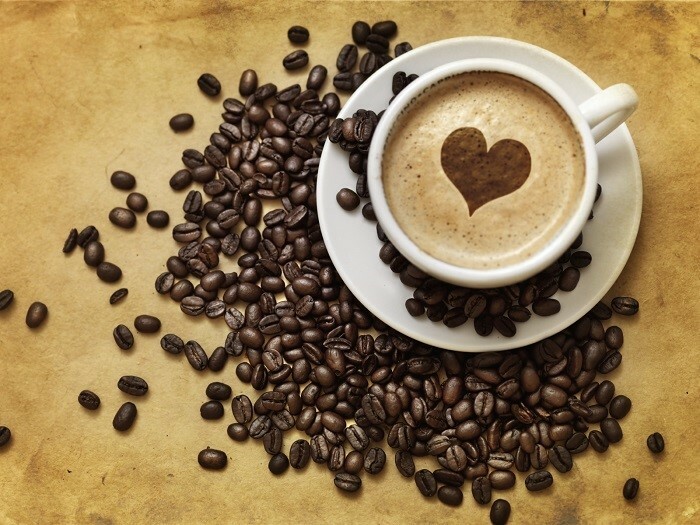 One cup of coffee is the new apple, when it comes to healthy blood flow inside our capillaries. Smoother circulation of blood sums up to improved oxygenation of cells and tissues, and hence helps us become more physically energetic. If you suffer from regular muscle pain owing to a strenuous exercise schedule, having a cup of coffee every day, post-workout can help ease out your suffering. Drink two cups, and you will soon be bidding goodbye to sore muscles and relaxants like aspirin and naproxen. While working out on a daily basis, you build muscles, but simultaneously, you end up with a few injured muscle tissues every now and then. Coffee isn’t just going to decrease the pain you suffer from straining your muscles during exercise; it is also going to aid their healing process. The Brain-Derived Neurotrophic Factor (BDNF) which is secreted after drinking coffee helps repair those worn out tissues. As a result, atrophy as well as age-related weakness and injuries are kept under control. This one’s for those who are passionate about hitting the gym and regularly pursue endurance training. It takes a long time to get used to rigorous weight training. However, drinking coffee every day can help shorten the time period. Pretty soon, you would cease to feel the physical exertion, and exercise will no longer seem much of a task. Many of us often suffer from the consequences of having an excessive quantity of uric acid in our blood. We begin experiencing a nagging pain in our joints. This condition is quite common in men and is known as gout. Men, fear not, because drinking a few cups of coffee each day can reduce chances of getting afflicted by gout by more than 59%. 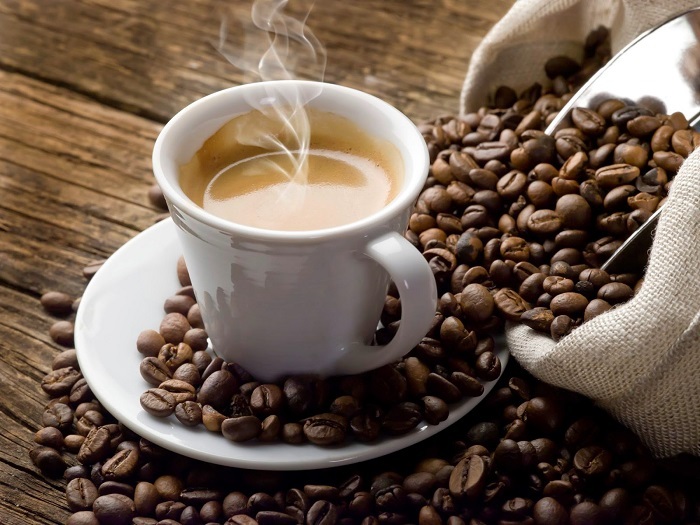 Coffee is good, because if you are a person who is highly vulnerable to strokes, the high content of antioxidants in this drink can save your life. 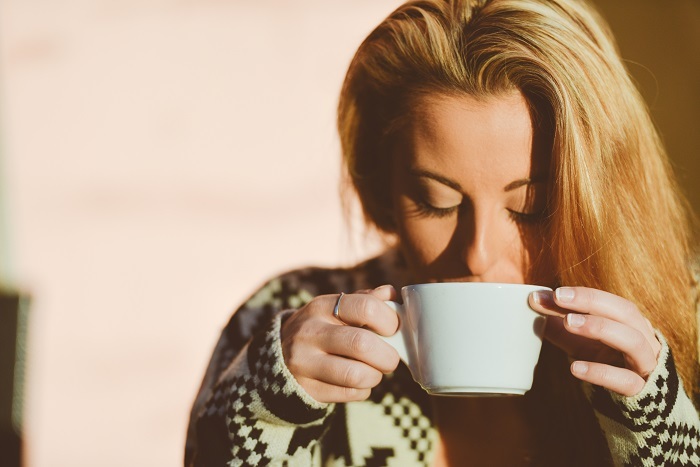 It does not matter whether your cuppa has caffeine or is decaffeinated, the nutrients in one cup of the famous beverage is enough to decrease your chances of suffering from a stroke. Few of us are aware of how coffee equals to healthy teeth. 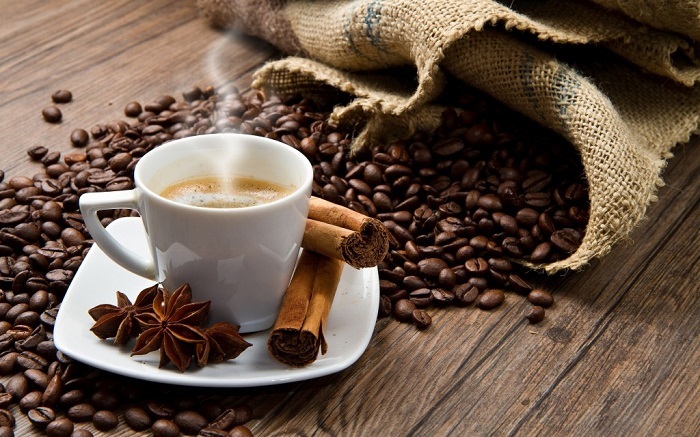 The bitter compound in coffee, known as Trigonelline, is what lends this drink its enticing aroma. That’s not all though, since the same compound impedes the formation of cavities in your teeth, owing to its anti-microbial properties. 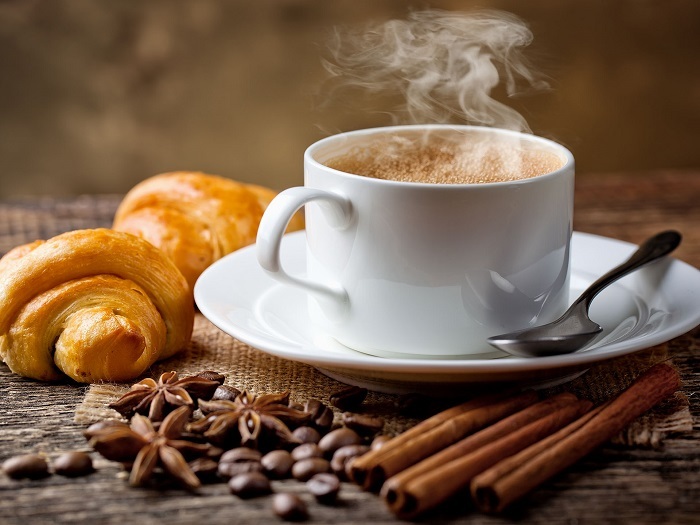 If you can never get a headstart without drinking a cup of coffee first thing in the morning, it is essential that you store your coffee in such a way that it lasts a long time and does not disappoint you when you need it the most. The first thing to learn about getting the most out of coffee is to invest in whole beans instead of the ground variety. Freshly ground coffee, just before you brew it into a drink, always smells and tastes better than pre-ground coffee. 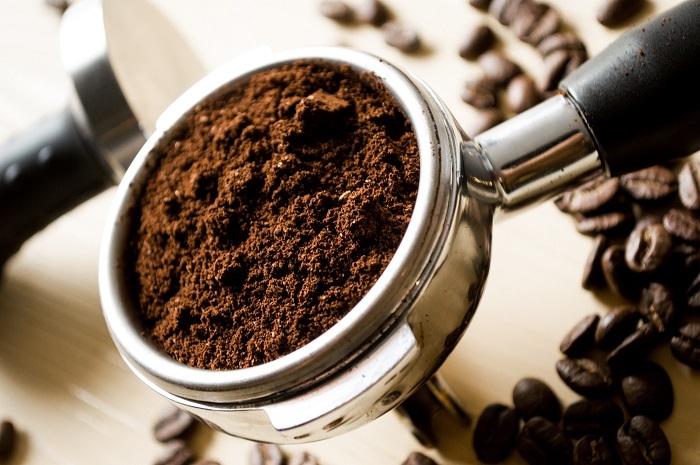 The more air and light your coffee beans or powder gets exposed to, the more moisture it accumulates. More moisture means you end up with stale coffee that no longer tastes the same, and has absolutely no aroma left. You’ve stored your coffee powder in an airtight container. 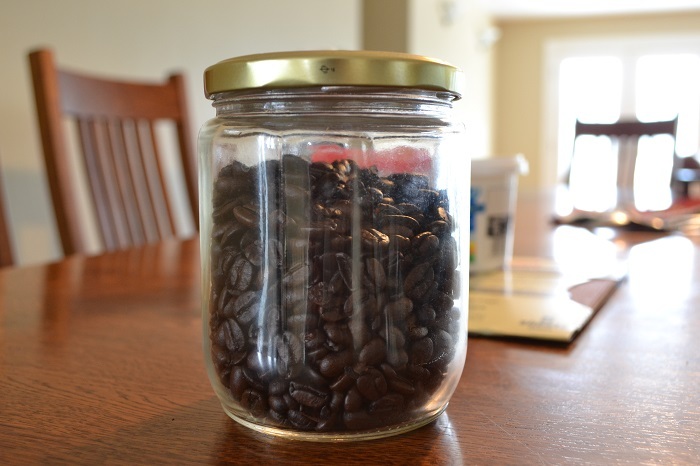 However, is there a guarantee that it is going to last long, since you open the container each day to make coffee? Regular consumption makes it practically impossible to avoid all contact with air and sunlight, and hence it is always a better idea to divide the coffee powder into smaller portions which are then individually stored in separate airtight containers. 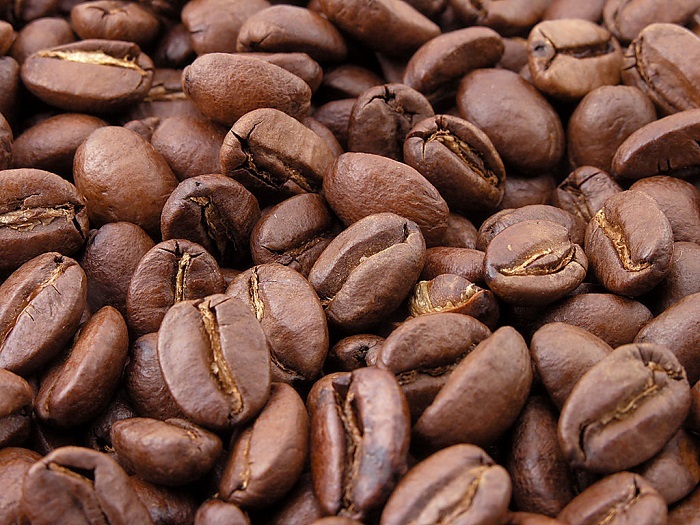 In case you are storing coffee beans, wrap them in airtight plastic bags and then freeze them, in order to extend their shelf life. However, freezing them for over a month may hamper the flavor. Storing coffee for a long time is only going to make this fragrant beverage lose its sharp flavors. Old coffee does not just lose its taste; in fact, it develops a bad flavor that is capable of putting you off. 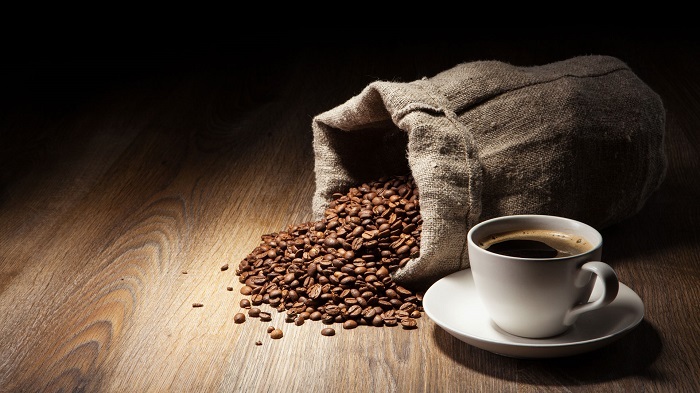 Contrary to the popular belief, refrigerating coffee is not a way to keep it fresh. Instead, you are at a risk of exposing your precious coffee to excessive moisture, which in turn will make it go stale. What Is Processed Cheese? What's In Processed Cheese Slices?